James Buckley Jr. is one of the top authors of sports books for young readers. 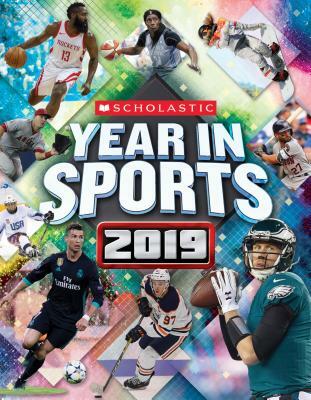 He has written over 50 books on sports for kids, including the Scholastic Year in Sports series. You can learn more about him at www.jamesbuckleyjr.com.